The Ultrasound (Bachelor of Science and Professional Studies) program takes two years (five semesters) and starts in the fall. 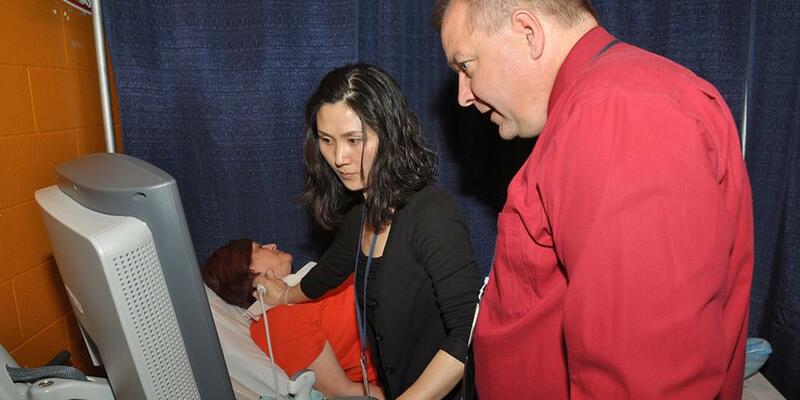 Students rotate through clinical education settings in the Central New York region. For information on the Medical Imaging/Radiography (X-Ray), BS program, click here. For information on the Medical Imaging/CT or MRI, BPS program, click here.